Click here for a PDF download of our Rates and Packages and our Rules and Regulations. 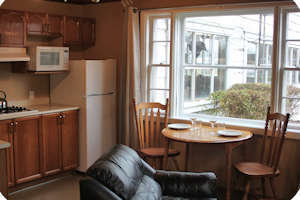 - A 3 night minimum Stay is required over any Holiday Weekends. - Tent Camping is NOT available on Holiday Weekends. - Pets are allowed at campsites but must be leashed at all, attended at all times, Cleaned up after and must not disturbed others. - There is a Picnic Table and Fire Pit at every campsite. Please Do NOT bring Outside Firewood, We sell Firewood for 9.00/bag. 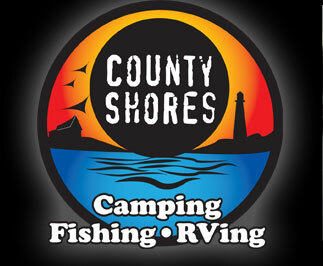 - All Accommodations are based on a minimum of 2 night stay. A 3 night minimum stay is required on Holiday weekends. - No Pets are allowed in Accommodation Units. - Check-In time is 2:00 PM to 9:00 PM. Check-out time is 11:00 AM. Early Check-ins and Late Check-Outs MAY be available for an additional fee. - Valid Visa or MasterCard is required for Securities on all Rented Accommodations. Boat Rental hours are from 7am until sunset daily. On multiple day rentals, Boats may the leave docks at sunrise on the second and following days. Half day rates are from 7am until 12pm or from 1pm until 7pm. No half day rentals available on Holiday Weekends or Saturdays. The first tank of gas is included in rental fee. Additional gas is extra to rental fees. A Pleasure Boat Operator's Card and a valid Visa or Master Card is required by the operator to rent any boat. Boats cannot be rented to person under 21 years of age. RV must be removed from site and stored at end of season and put in storage either in our storage areas or off-site. Our packages don't fit your requirements? Please contact us and we would be happy to design a package that suits your needs.